Skunk2 leads the way in K-Series engine development. Skunk2 K-Series camshafts are the direct result of their K-Series drag racing and road racing efforts. Tuner series cams for K engines feature Fast Ramp and Amax profile technology which allows Skunk2 to significantly increase overall performance and unmatched response from idle to redline. 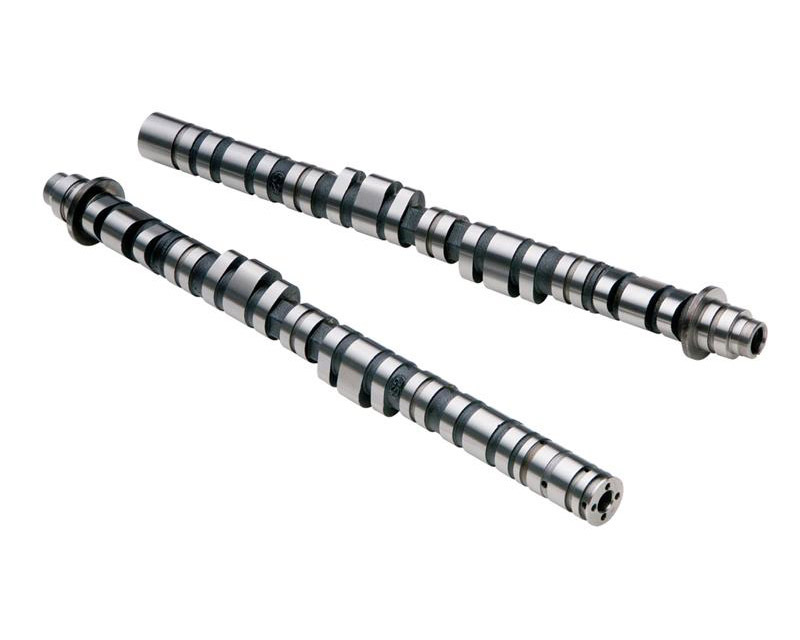 These camshafts feature ultra high-strength hollow iron alloy camshaft cores and cutting edge profile design. In addition to all of their project cars and race vehicles, Skunk2 K camshafts are used by top road racing and drag racing teams worldwide. Call us at 1-480-966-3040 with any questions. Stage 2: Street/Race cam designed for engine with free-flowing intake and exhaust tracts, increased compression, and upgraded valve train.